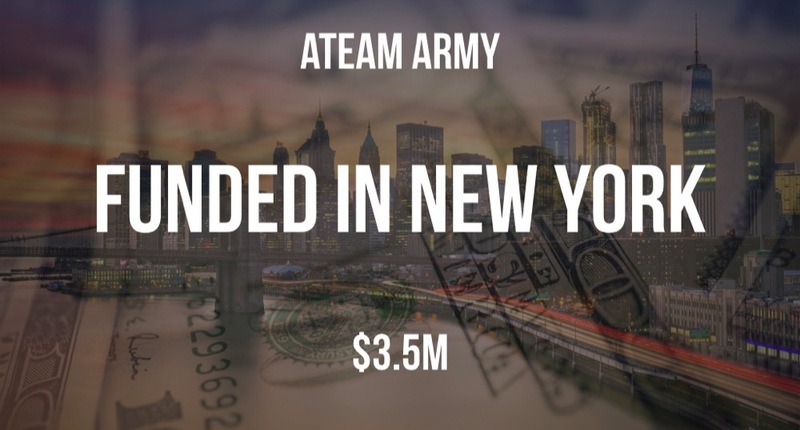 ATeam Army has raised $3.5M in funding according to a recent SEC filing. 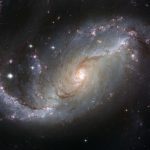 The filing lists Akin Akman, a very prominent Soul Cycle instructor in New York, and Trey Laird, the founder of fashion-focused ad agency Laird + Partners, as Executives and Parker Hayden, a Managing Director at Mousse Partners and formerly at Carlyle Group, as a Director. 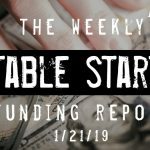 The filing indicates that fifteen participants have already participated and the total offering is for $8M with approximately $4.5M remaining in the round.